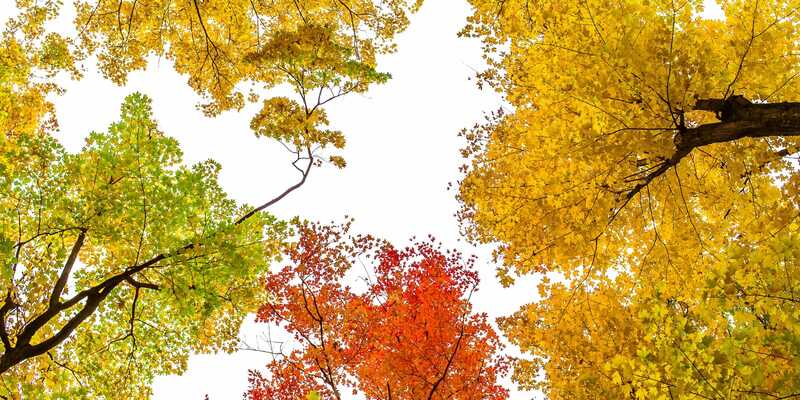 We B Trees is your complete tree care service of the greater Tulsa area. 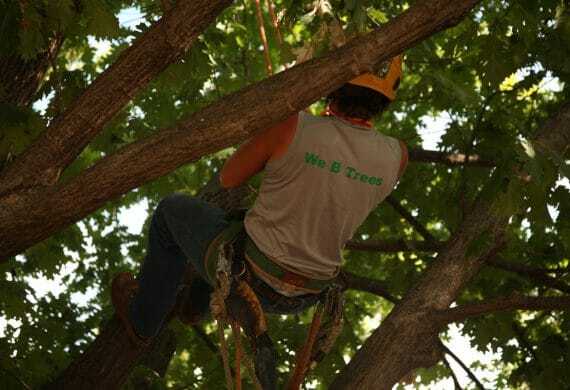 We B Trees is your complete tree care service of the greater Tulsa area. Tulsa’s urban forest is important to us here at We B Trees. We care about keeping this cities’ trees as healthy as possible. 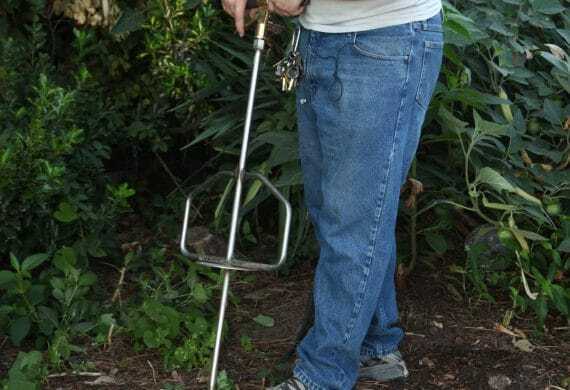 Whether it be a large pruning job or a fall fertilization job our Certified Arborist Tim Nall and his crews bring decades of knowledge and experience to provide unmatched quality for a full service urban forestry company. If the company that you decide upon does not have insurance, then you as the homeowner will be liable for all injuries and damages to property that happens while that company is on your property. Protect yourself by asking and making sure that the company you use has insurance. The proper way to make sure that a company has up-to-date insurance is to ask them for a certificate of insurance. It should come directly from their insurance agent and should list your name and address in the certificate holder box rather than being a generic certificate. Wanting to get another estimate or opinion is fine. 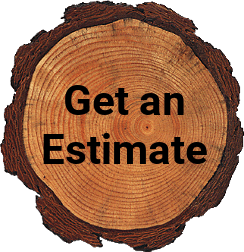 If you do, make sure the company or person doing the bid is a Certified Arborist and that the company carries insurance, sent by a third-party agent. Your trees are not only a nice addition to your property but also a good investment into your home and property. They not only help in improving your property value but also help in your monthly bills and utilities. You can depend on us to care for your trees and plants.